Apple was ordered by a Chinese court to stop selling and importing certain older iPhone models (6s, 6s Plus, 7, 7 Plus, 8, 8 Plus and iPhone X) in China. The court ruled that these iPhones infringed on software patents held by San Diego- based chip maker Qualcomm. Qualcomm filed lawsuits in China and the U.S. in 2017 in an attempt to ban iPhone sales. Qualcomm maintains its stance that Apple has stolen the company’s IP (Intellectual Property). With the verdict the San Diego based company has gained victory somewhat however these older models are still being sold in China over at E-commerce and in Apple Stores plus the services that run on these devices are also untouched so the verdict being as it is, there are no real repercussions to Apple’s sales. It is to be noted that once that inventory of older models as listed, runs out, the importing of them would be illegal. There is another point to be taken into account that the banned models are already old and that Apple has already three new iPhone models in the market; iPhone XR, iPhone Xs and iPhone XS Max and those are not part of the ban. The speculations are that Apple did infringe and that they removed those patents from their latest models seeing the verdict coming or maybe they didn’t. 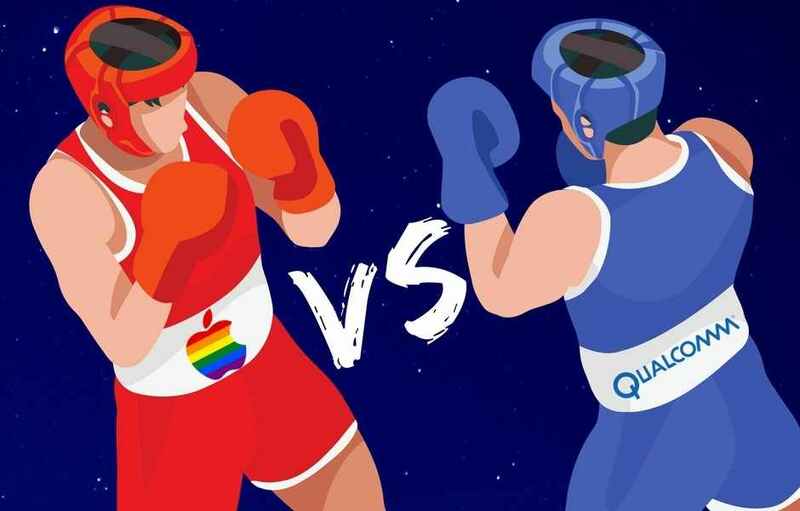 Qualcomm has pointed to the fact Apple has shared the patent information with the rival chip maker Intel which can be seen as somewhat insider trading of sorts. 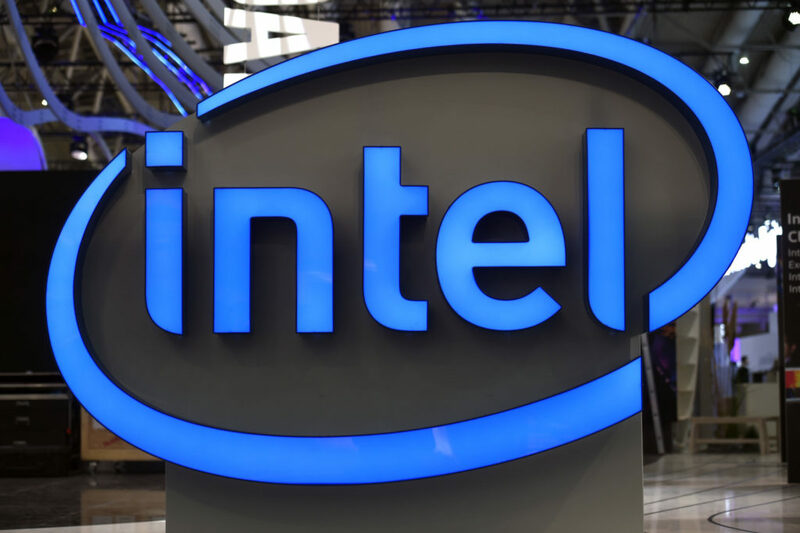 Both Intel and Apple are both have been partners for years now and have collaborated on Apple’s computer products. 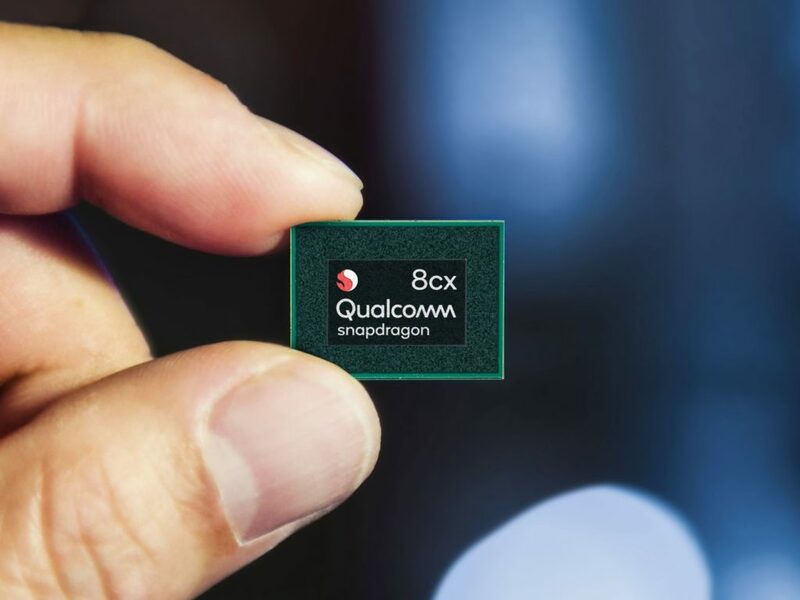 This makes a lot more sense at this moment since only days ago Qualcomm introduced their brand new ‘Snapdragon 8cx’ processor in Maui, Hawaii. This particular chip is built specifically for the Windows 10 PCs and said to be very powerful and set for a late 2019 launch. 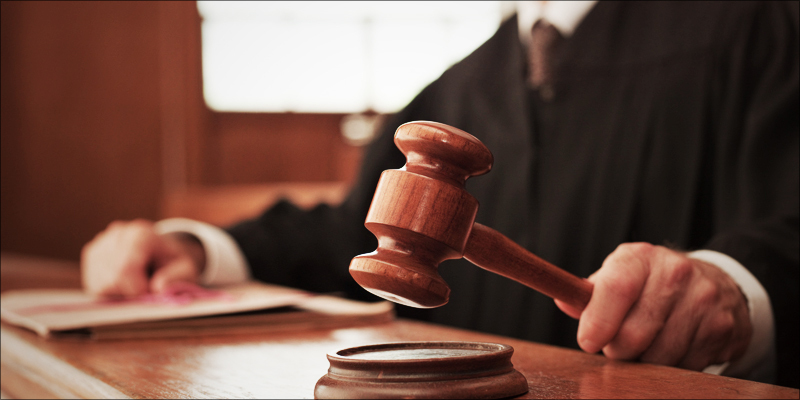 Apple has filed an appeal of course for the Cupertino based company is known for it’s legal prowess when it comes to patent disputes. 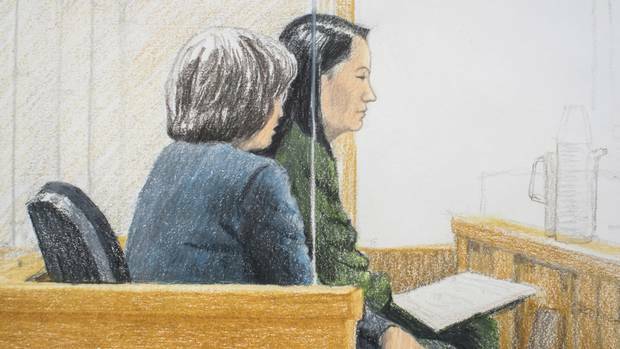 But is it much more than a source code and a patent issue or simply China replying in it’s own way to the recent campaign to ban Huawei phones and on top one of the top executives of Huawei Ming Wanzhou was arrested in Vancouver. The CFO of the company was accused of dodging U.S. sanction on Iran and defrauding financial institutions into helping her accomplish that. The verdict is yet to come but she has been flagged as high risk individual and is wearing an ankle bracelet until the final word from the courts. There is no clear indication that the both are related but happening simultaneously is rather cumbersome to many. Speculations are in the air and the world of finance is watching closely. Now if the timing is correct and all these things are happening side by side then they are of course related, especially when all the usual suspects are involved. The question is who is telling the truth and who stole what. This is only Round 1, we’ll see what happens.